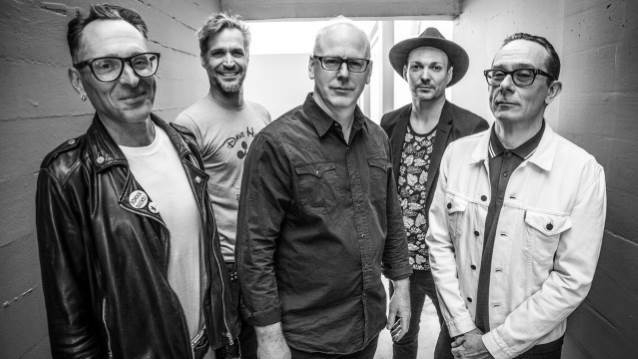 Home / bad religion / breaking-news / Bad Religion introduce "a new song for an old problem"
Bad Religion introduce "a new song for an old problem"
Bad Religion has premiered a new song, entitled "The Kids Are Alt-Right". The video, through the very clever animation, is tackling the Alt-Right movement and, as Greg Graffin described it, it's "a new song for an old problem". You can stream it on all streaming platforms.